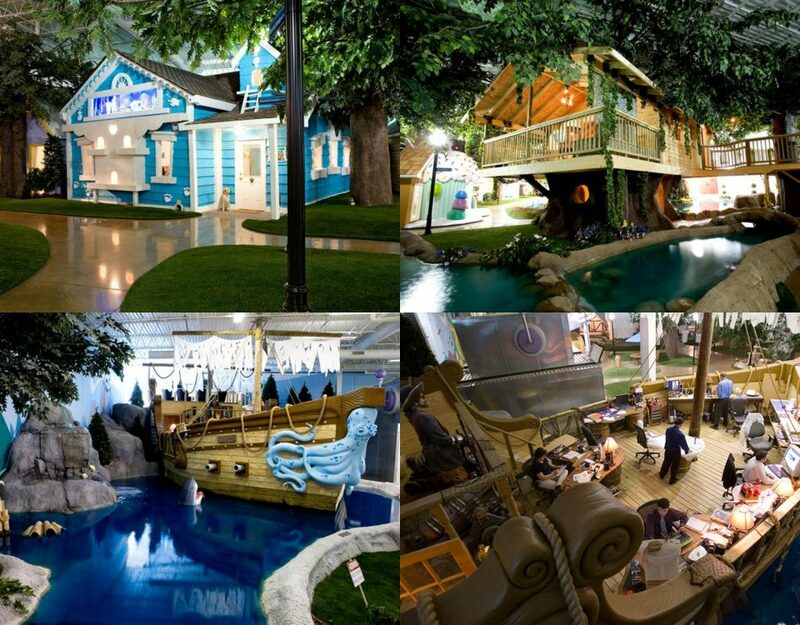 Iconic designer pieces have become the ideal choice for set designers as they offer a link to a specific era in time and enhance the interior value of the scene by creating visual cues that would be recognised for their aesthetic value. 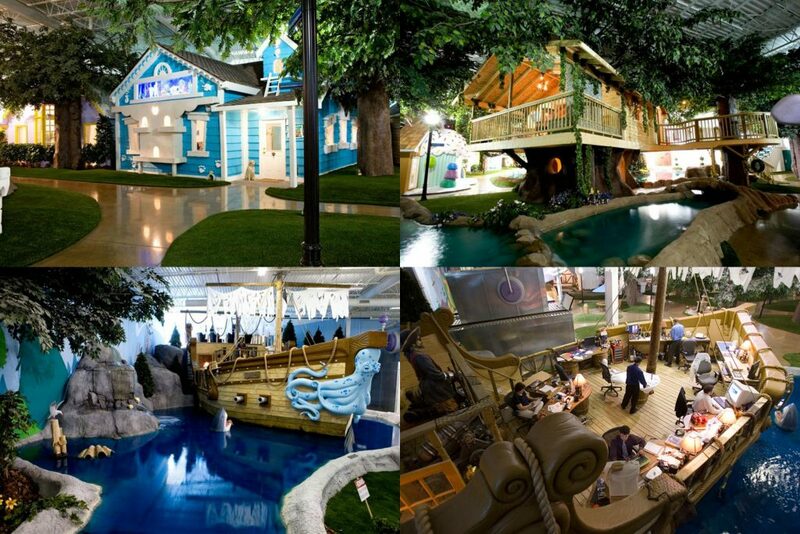 You have probably watched a television series or film and spotted an Eames lounger or a Barcelona chair many times. 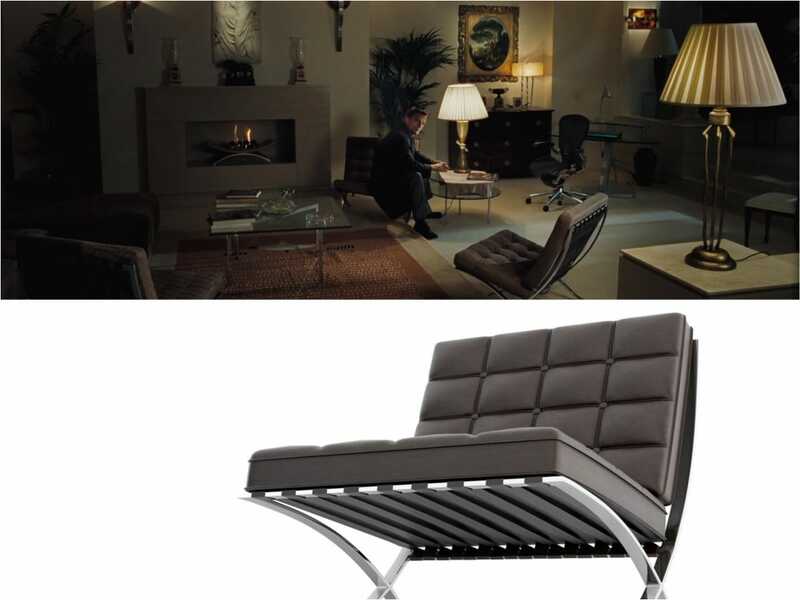 We have compiled a list of 10 iconic designer pieces of furniture that are both well known and recognised and the movies we spotted them in. Designed in 1948 by Eero Saarinen, the Womb Chair was created in response to the need for a chair that offered unmatched comfort without the need for too much stuffing that usually renders chairs to become soft. Romantic comedy Down with Love is based in the 1960’s, and presents a stunning selection of decorative interiors highly reflecting the era. The Womb chair is a part of the lead female, Barbara Novak’s apartment, seen in a soft feminine pink colour to complement the cream interior. One of the most iconic designs to be created, the Barcelona chair was originally created to form a part of the German Exposicion Internacional de Barcelona. 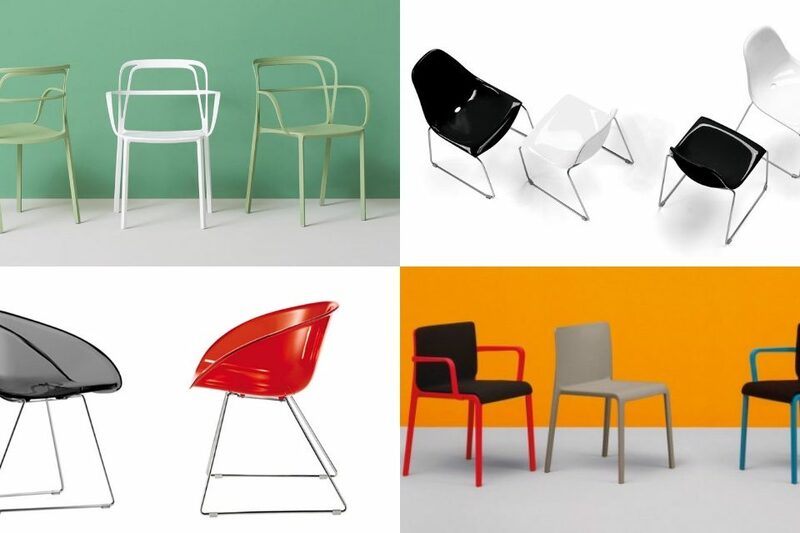 Ludwig van der Rohe designed the chair in 1929, which played a vital role at the opening ceremony of the Expo; it was used to seat King Alfonso XIII. One of the most popular Bond movies, Casino Royale features a scene within character M’s apartment where she is welcomed by James Bond, seated on one of the chairs. The portrayal of a villain is formed not only by his characteristics but also by the various factors surrounding them. 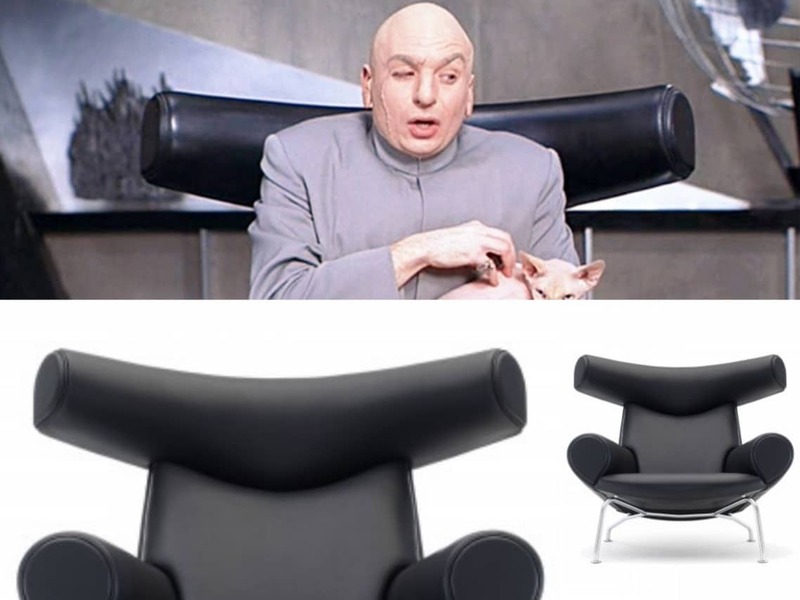 Doctor Evil, master villain of the Austin Powers movie is seen in most scenes sitting on a statement black chair. 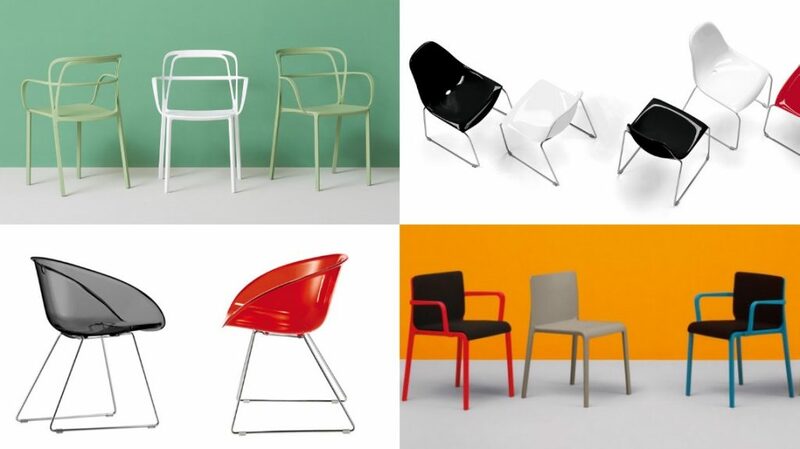 The chair is the Ox chair by Wegner, designed in 1960. The chair offers a lifted seat, supported by robust steel legs and a highly comfortable seat covered in a selection of ox-hide or fabric upholstery. The large horn-like feature on the back rest is a key characteristic of the chair and gives it an added masculine appeal. The Twiggy floor lamp is an iconic piece of modern lighting design by Marc Sadler. The lamp presents a delicate appearance whilst actually offering exceptional build qualities and flexibility. 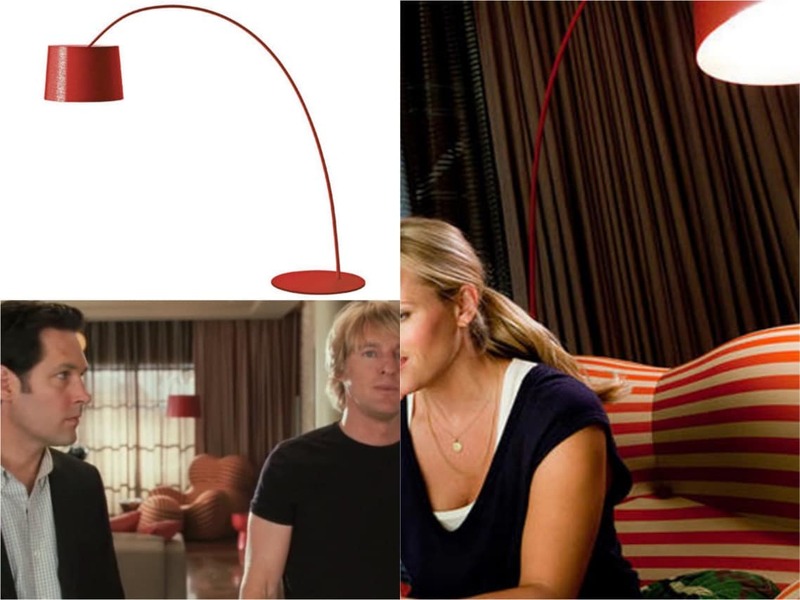 The lamp makes an appearance in romantic comedy How Do You Know, where is sits in the lead character, Matty’s living room in a striking red colour, making it all the more obvious to spot. Another Ludwig Mies van der Rohe design, the Barcelona day bed, designed in 1929 also, forms a part of the wider Knoll Barcelona furniture range. Similarly to the chair, it features the iconic button studs and leather pleats all along the top surface. The day bed forms an inconspicuous part of the interior decor of the bedroom of Edward Cullen, in the Twilight Saga films. With the need to sleep eliminated from the characters’ general behaviour, the bed becomes a rest space buried under clothes and vinyl. 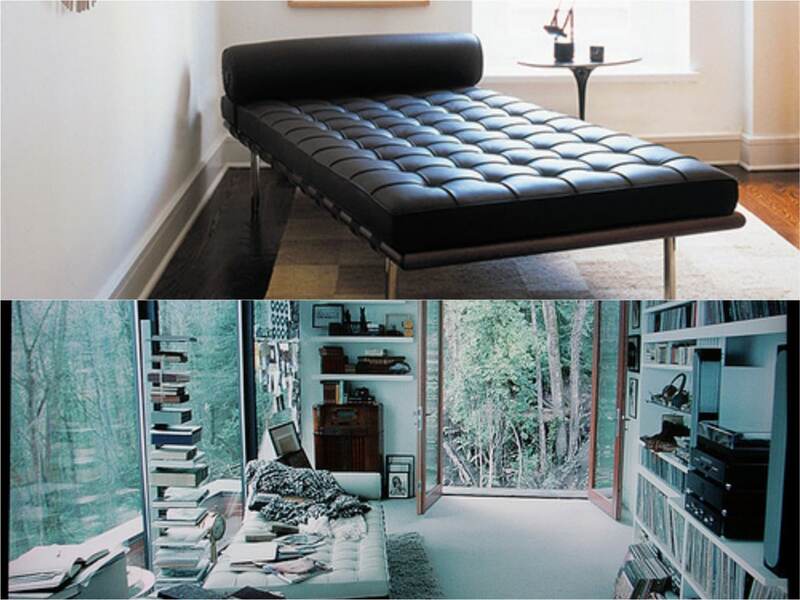 One of the most iconic creations, that presents the quintessential rest chair is the Eames Lounge Chair and Ottoman. A timeless modern design, Charles and Ray Eames aimed to reinvent the lounge chair with enhanced comfort. 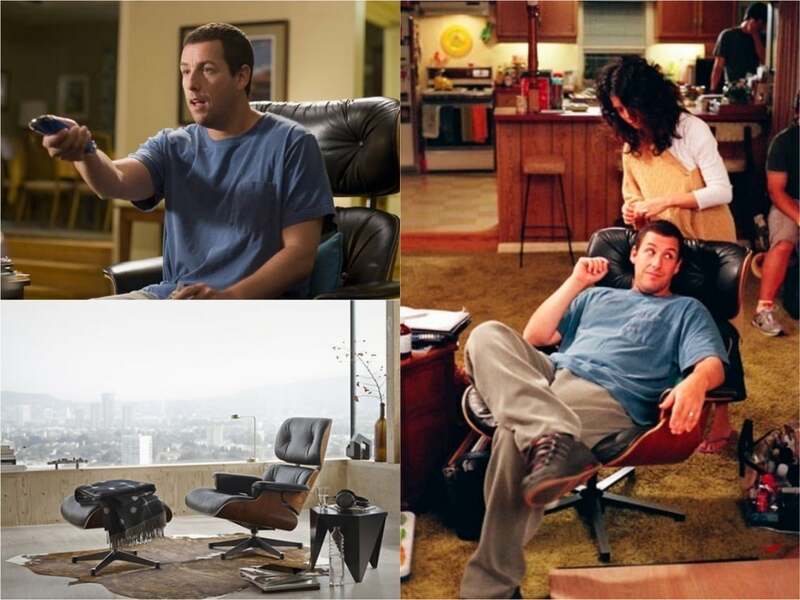 The Eames chair has become a key choice in a wide selection of movies and television programmes, including comedy Click, starring Adam Sandler as an architect who stumbles upon a universal remote. He is seen perched on his Eames comfortably, flicking back and forth through life. The Panthella table lamp features a clever design where the whole lamp enhances the light projected by the lamp. 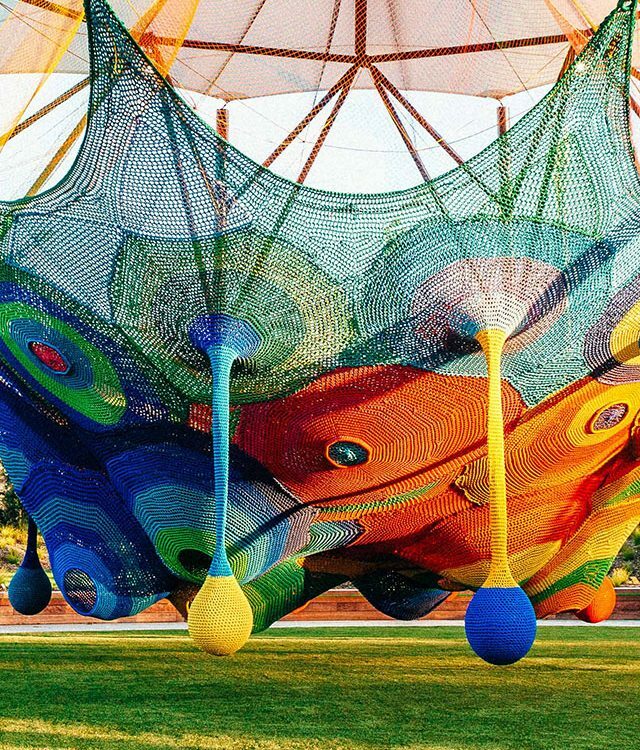 As well as the shade, the base acts as a reflector, hence the distinctive trumpet like base. 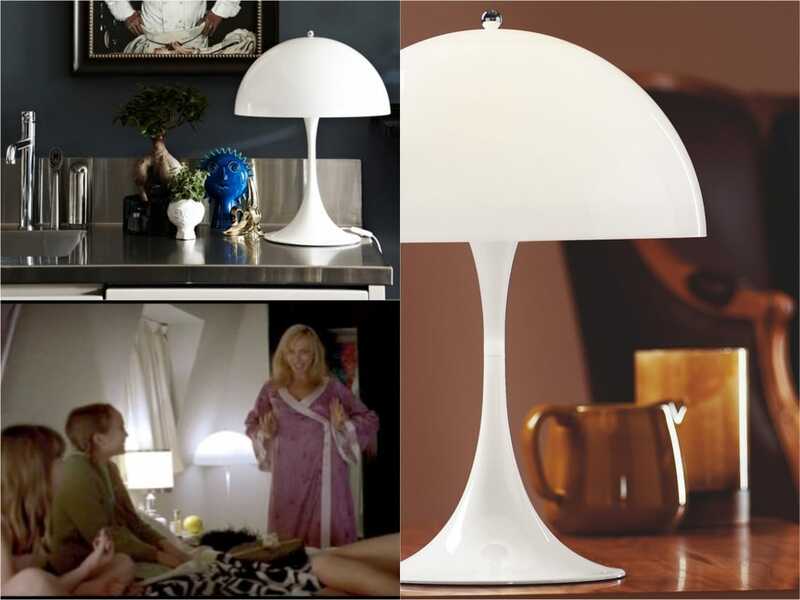 A classic style from the 1970’s, the Panthella table lamp was designed by Verner Panton for Louis Poulsen. The film Me Without You explores the life of two girls, and follows their lives, covering nearly 30 years. The Pantella Lamp is seen in one of the girl’s bedrooms, resting on the table providing an ambient lighting effect. When it comes to British icons, nothing is more quintessentially British than the Chesterfield. 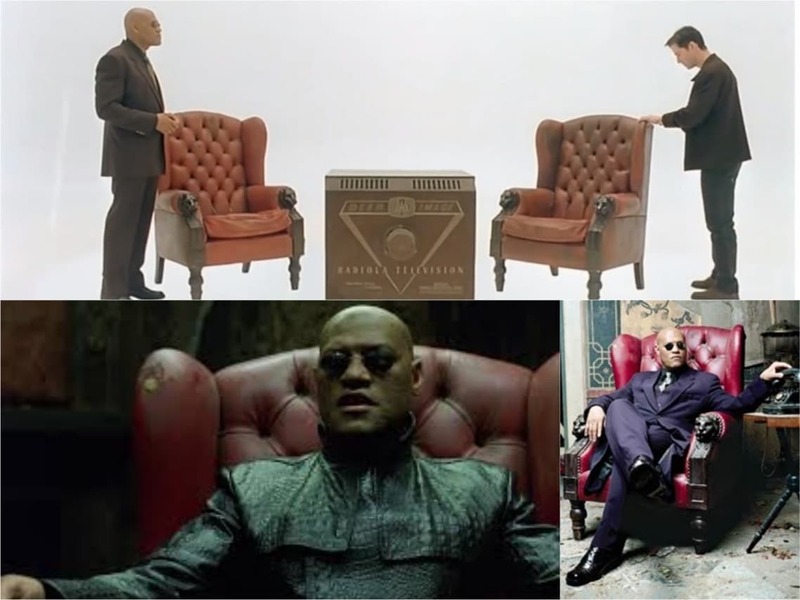 The highly suspenseful and momentous scene in the Matrix film sees Neo having to choose between two choices. To offset the grim and harness of the scene, we are presented a relaxed and comfortable Morpheas sitting in a charming red, high back Chesterfield armchair. Highly popular Sci-fi film Men in Black presented a very retro and unconventional feel, especially when it came to interiors. 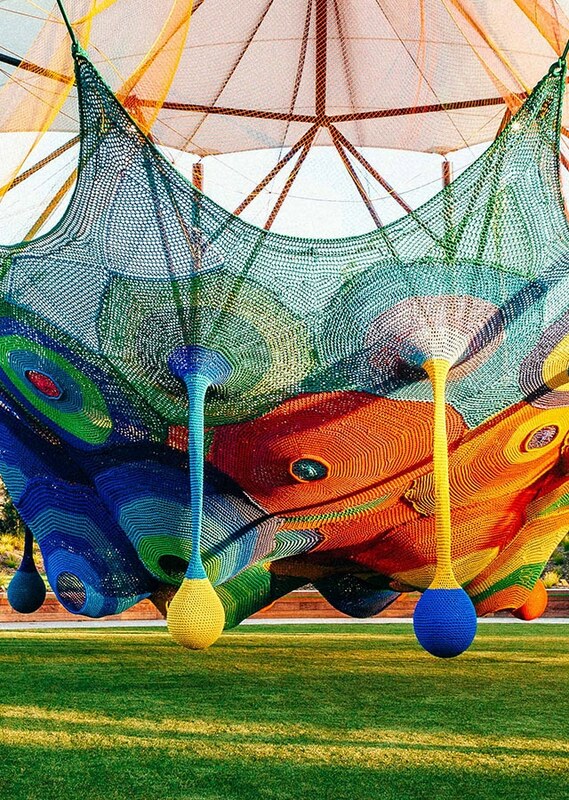 The highly characteristic shape of the Egg Chair is what has made it one of the most recognised pieces of design. 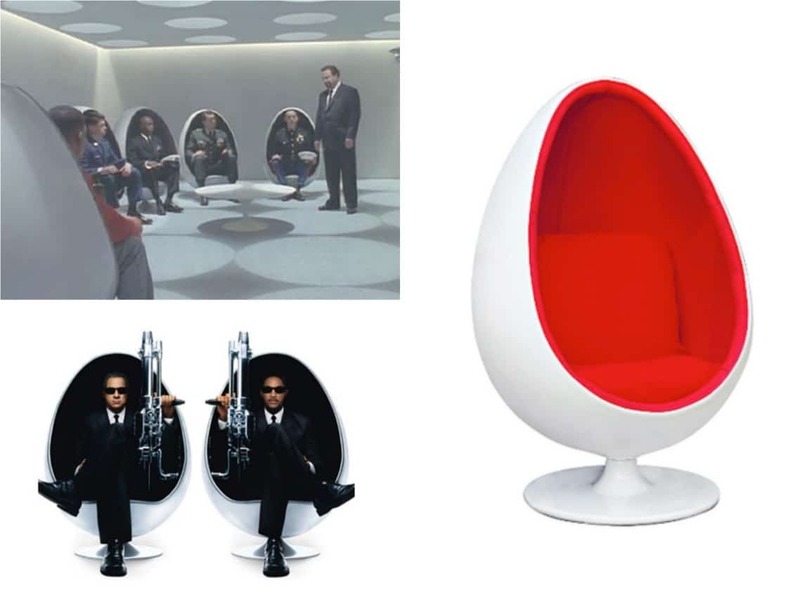 Designed by Arne Jacobsen in the 1960’s, the Egg Chair fits perfectly within the setting of the Men in Black movies. It received special treatment as the chair also formed a vital part of all promotional images for the movie. A slick and timeless piece of designer lighting, the Arco Lamp by Achille Castiglioni was conceived in 1962 and still presents fresh modern design today. A combination of Italian marble and metal, the floor lamp makes a special appearance in action movie Iron Man. 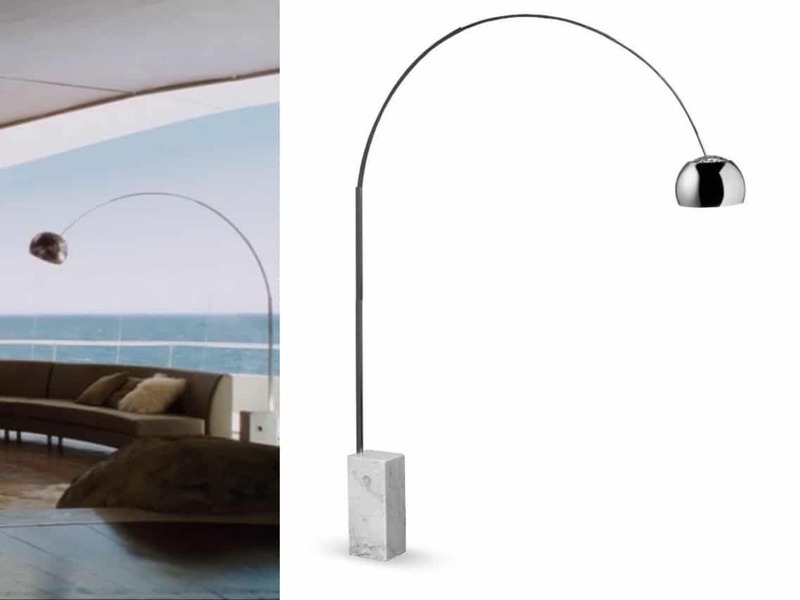 Seen adorning Tony Starck’s highly contemporary living room, the lamp sits beautifully, arching over the sofa.